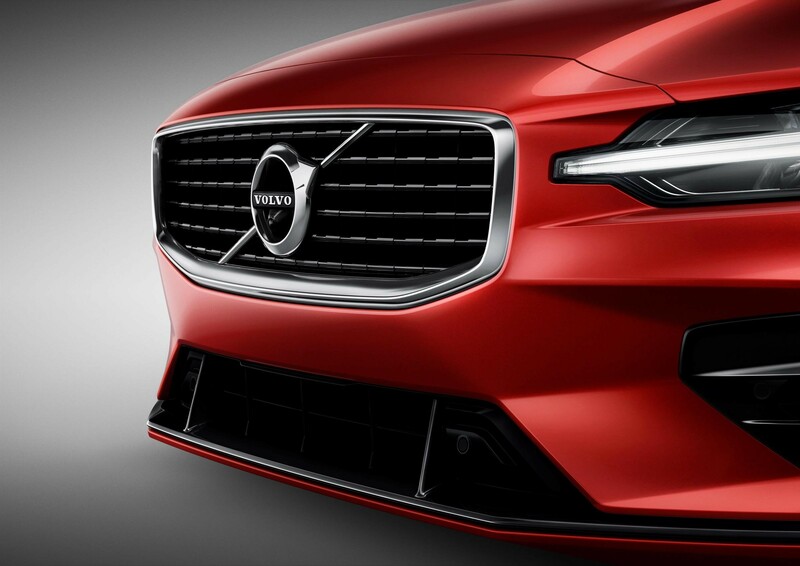 Volvo's all-new S60 saloon will arrive in the UK next year. 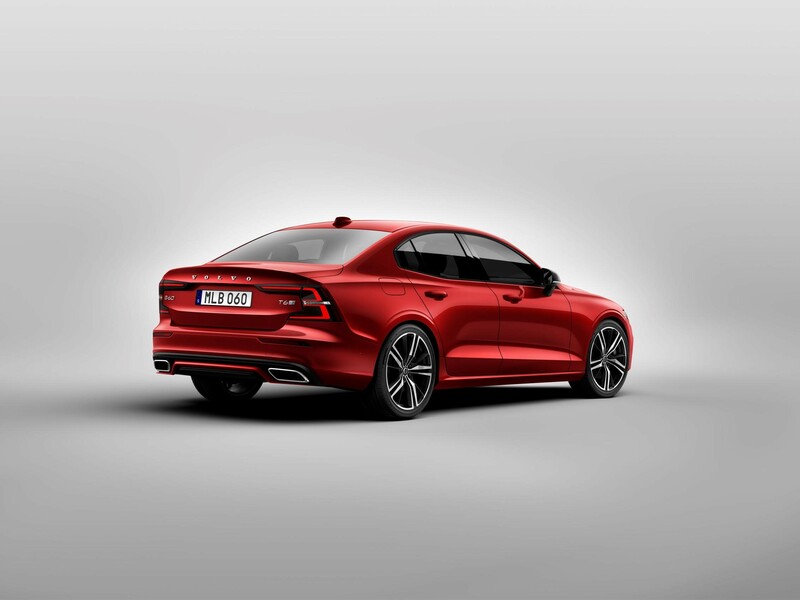 Following the launch of the V60 estate, the S60 will be the first new Volvo to launch without a diesel engine. 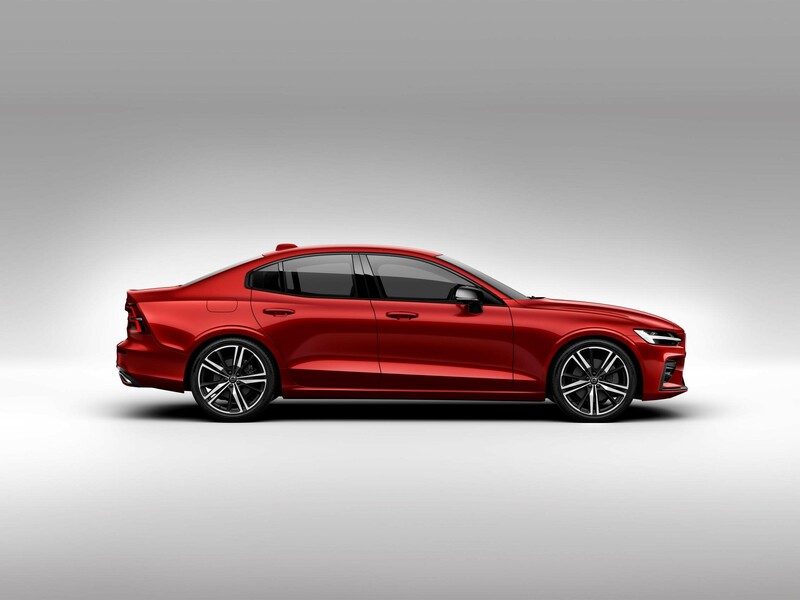 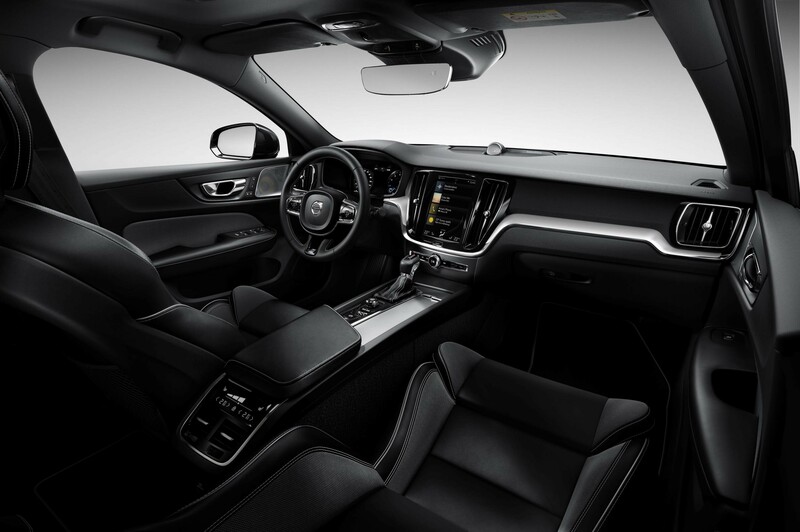 The new model is billed as “one of the most exiting Volvo cars” with a focus on driver engagement, and is set to take on the BMW 3 Series and Mercedes-Benz C-Class. 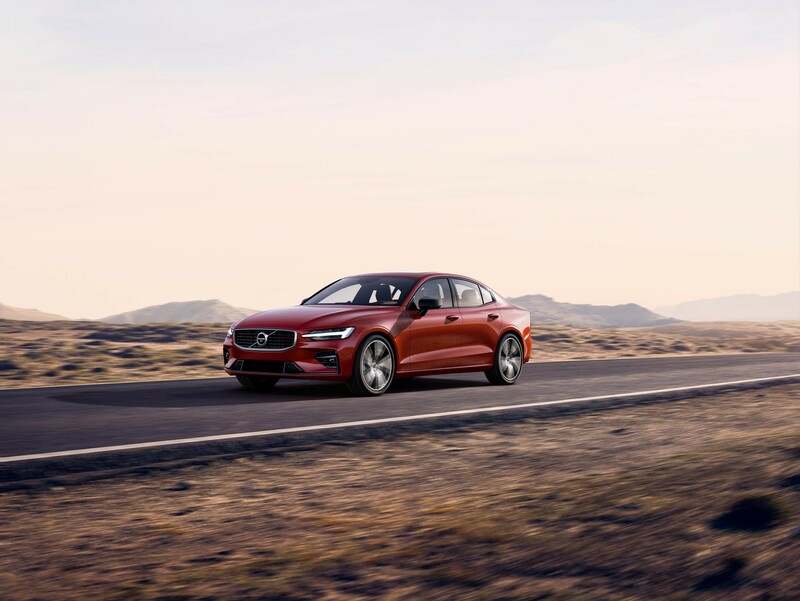 Two turbocharged and supercharged plug-in hybrid petrol engines will be available in the new S60: Volvo’s T6 Twin Engine AWD plug-in hybrid that generates a combined 340PS, and the high-performance T8 Twin Engine AWD plug-in hybrid that delivers 400PS. 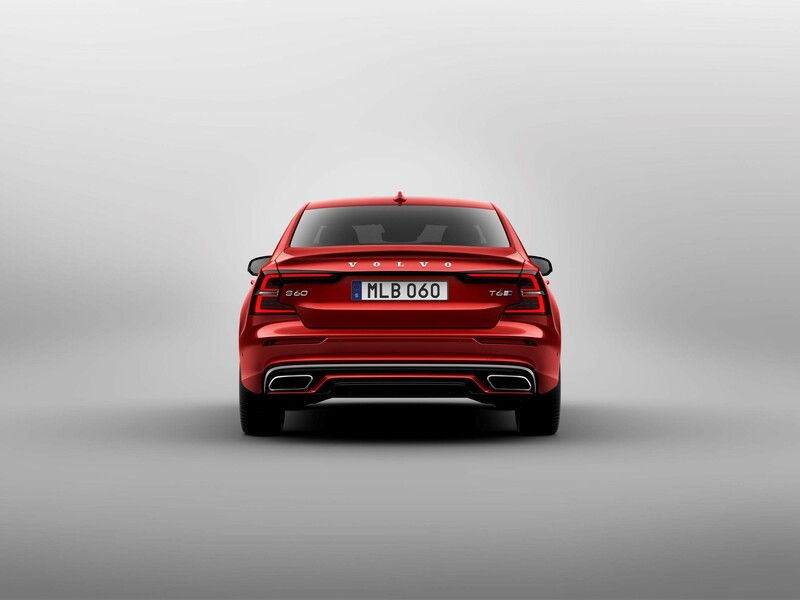 The entry-level model will feature a 250PS T5 petrol engine.